Are you shopping for a home but not sure if you’re ready to make an offer on a property that’s caught your eye? Some home sellers may be willing to let you spend a night or two at the property so you can feel confident with making an offer, says Kevin Lisota, a real estate agent in Seattle. “You can actually try out your home before you buy it,” he says. “Test driving” a home is a trend gaining popularity in real estate markets across the country where sellers are motivated, including major metropolitan areas such as Seattle, Lisota says. Most “try before you buy” arrangements are agreed to by sellers who have most likely vacated the property, so they wouldn’t be as inconvenienced if a buyer spent several hours in the home, says Kimberly Dixon, a real estate agent in Houston. “I had a buyer who was purchasing a home in Kent, Wash., that was located within a half mile of a fairly busy rail intersection. As the freight trains drive through the city, they sound their signals to alert car traffic. It was well known that quite a few freight trains passed by at night,” Lisota says. In recent years, HGTV featured a show, “Sleep on It,” which focused on buyers who wanted to try out a home before deciding whether or not they should make an offer. Heath Suddleson was a home-shopping participant in an episode, where he and his family spent a night at a potential home in Maryland. He says that one of his initial fears — the sounds of a nearby major roadway — did not disturb the family as much as he had originally feared. However, Suddleson says he did have problems with appliances that wouldn’t have been discovered unless he spent the night in the house. “I can honestly say that things we thought would not be an issue turned out to be, and things we thought would be an issue turned out to not bother us as much,” Suddleson says. While “test driving” can help establish an emotional connection, it can cloud your judgment on what matters most, Dixon says. “For the most part, the client spending the night will likely make more emotional decisions and pick apart a property’s minor attributes, all while overlooking major value — such as a good price,” she says. “While consumers should be emotionally invested in their purchase, it is my opinion that a logical and economic approach is the best way to undertake such large personal investments,” Dixon says. This means putting more focus on location and purchase price and less focus on the minor aesthetics that you’re likely to notice if you spend the night in a house, such as worn carpet or a loose doorknob, she says. Dixon notes that in one instance a home seller agreed to let a potential buyer spend the night in a property to try it out, but since the home was vacant, it didn’t have the appeal of a lived-in property, she says. The owner ended up selling the home to another family who moved from out of state, who closed without ever seeing the home in person, but purchased based on location and value. “They are happy in their new home,” says Dixon. 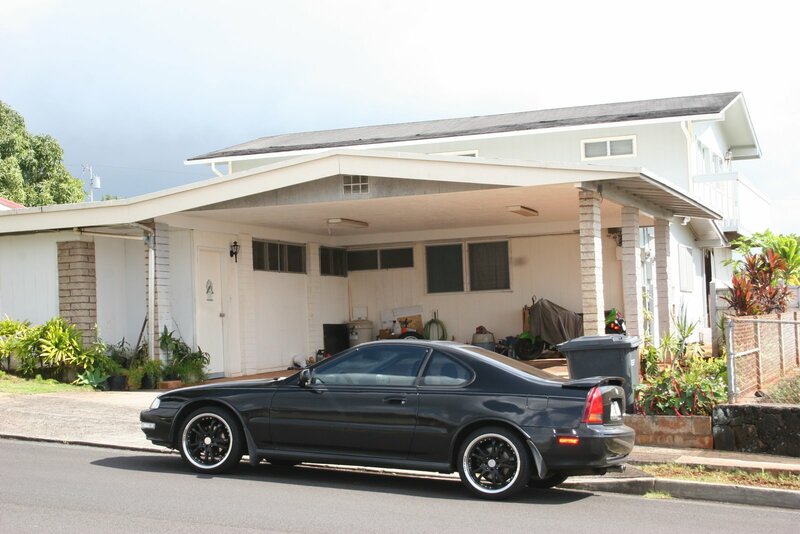 Would you take a potential home for a test drive? Let us know what you think in the comments below! Also, be sure to check out these other posts related to this story!